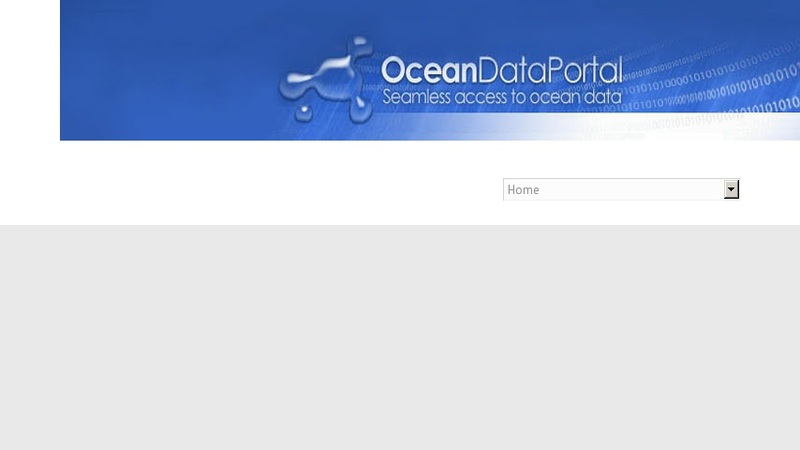 Ocean Portal is a high-level directory of Ocean Data and Information related web sites. The object of the site is to help scientists and other ocean experts in locating data and information. Sites are listed in a directory with headings that include information, data, scientific topics, agencies and societies, among others.